OYO 11431 Home Artistic Stay makes you feel like a home away from home. 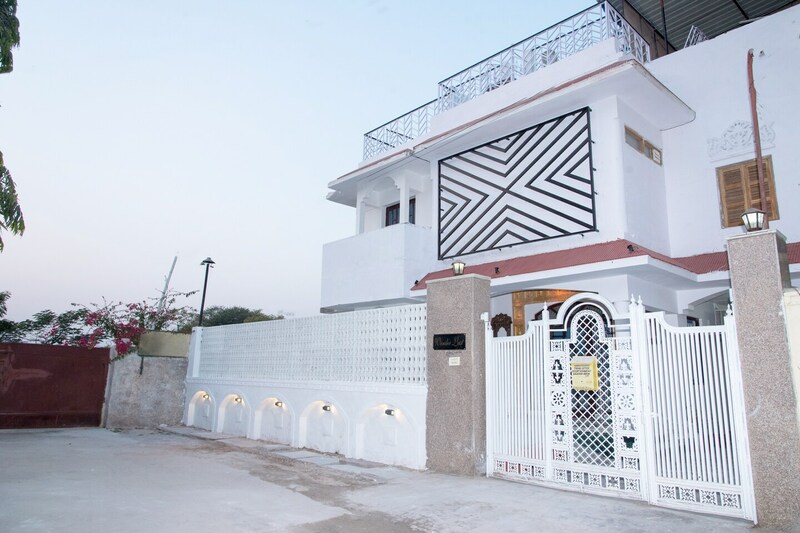 The house has multiple rooms with all the necessary amenities which are required to make a stay pleasant.from the dining area to the parking facility, things are quite sorted at the property and guests can enjoy their vacation smoothly. Rooms are big and well-furnished. Popular food joints are near to the property. Lake Pichola, City Palace and Jag Mandir, among other tourist locations are a short drive away from here.